Once upon a time...in the year 4001 A.D... 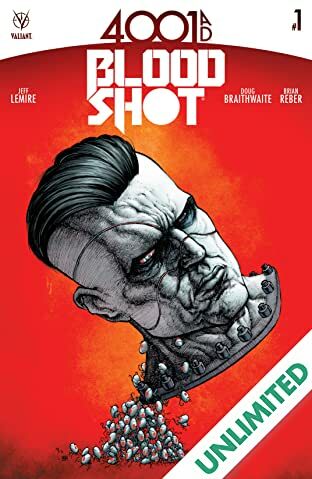 Centuries ago, Bloodshot was the man called Ray Garrison. 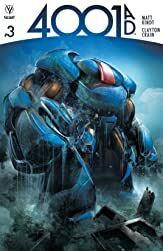 Now, in the year 4001 A.D., Ray Garrison is no more...but the nanites that once thrived inside him endure still. 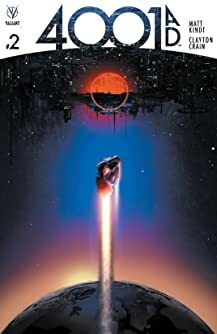 With their master long since gone, the microscopic machines that once drove Bloodshot through every firefight, healed every wound, and calculated every outcome have one final directive left to execute...but what could it possibly be? 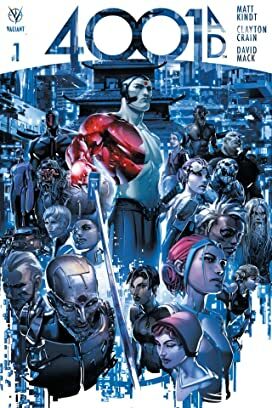 And how will the forces of the future react when the infamous man-turned-machine called Bloodshot returns to fight another day? 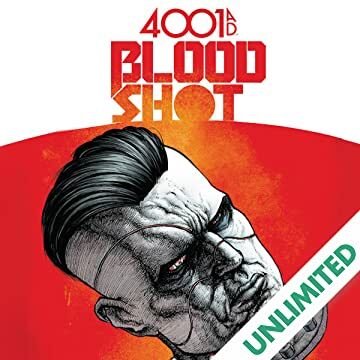 The future starts now as New York Times best-selling writer Jeff Lemire (BLOODSHOT REBORN) and superstar artist Doug Braithwaite (ARMOR HUNTERS) bring Bloodshot barreling into the 41st century of the Valiant Universe with an all-new, standalone tale at the epicenter of 4001 A.D.!